If you have any questions, you can submit them through our enquiry form. 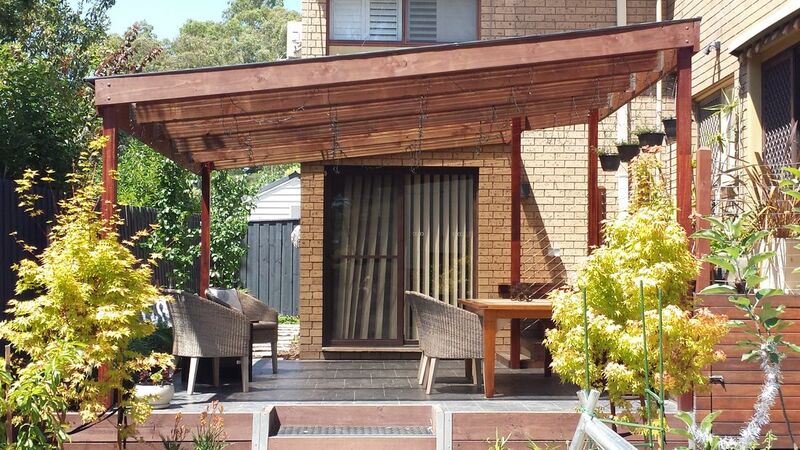 I provide a range of services gained in 35 years experience in the building industry.I have worked all over the Melbourne metropolitan area,mainly in the eastern and inner northern suburbs. And check my list of services. Here are a list of the suburbs I have worked in over the years.